I'm Hot! Sticky Sweet! From My Head - to my feet! 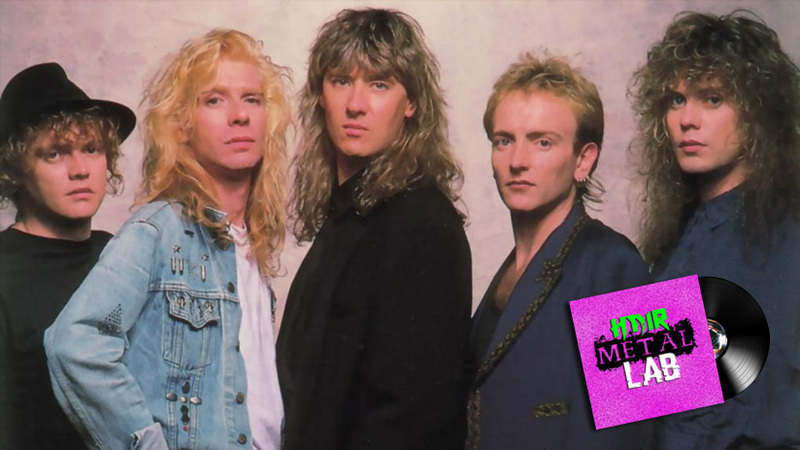 We're back for episode 4 of the Hair Metal Lab where we look at the 1987 classic "Pour Some Sugar on Me" from Def Leppard. Download, Subscribe, Rate, Review, Dance, Laugh, Cry, Dance a little more, Nap, Wake up - REpeat.